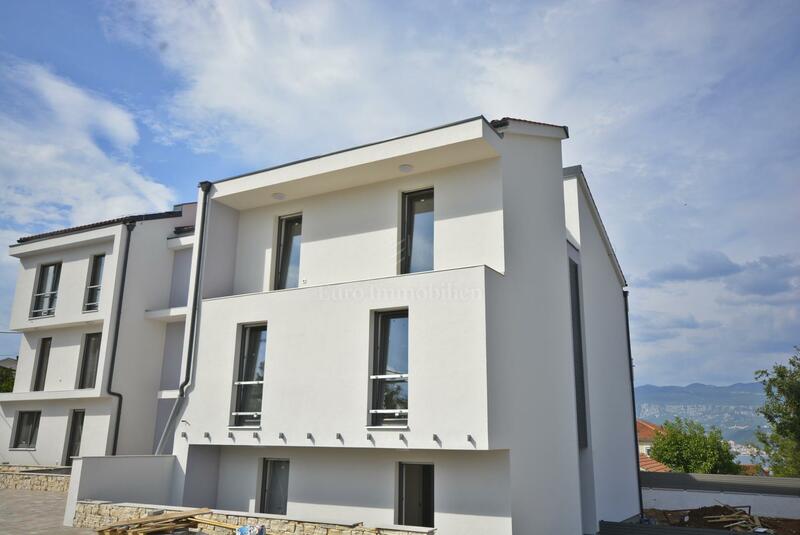 Modern new apartment in apartment villa with three apartments 250 m away from the sea in Šilo. 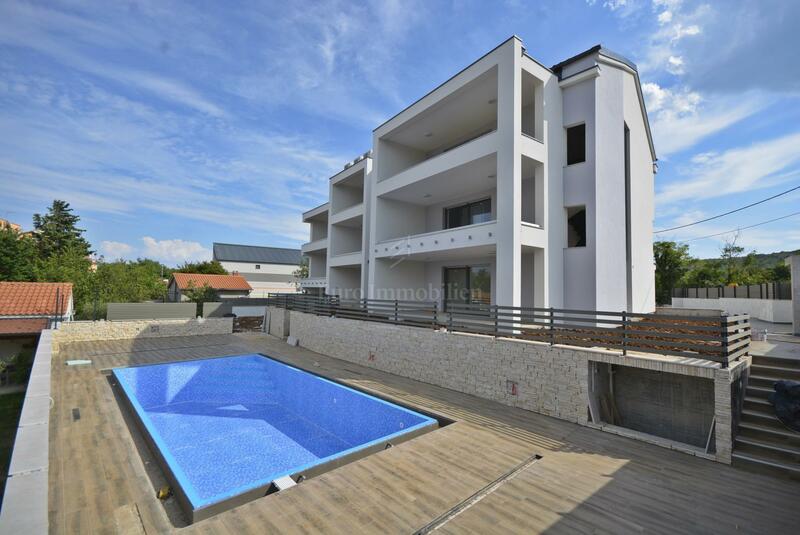 Comfortable apartment is situated on the ground floor and has an excellent concept of the premises, consisting of; entrance hall, kitchen with living room which has access to a spacious terrace, two bedrooms, bathroom, toilet. The apartments are characterized by high quality construction and sophisticated equipment, anti-burglary doors, videophone, split heating and cooling system, underfloor heating in the bathroom, high quality ceramic flooring. On the grounds there is a swimming pool with a sunbathing area which is accessible to tenants. The apartment has one parking space. 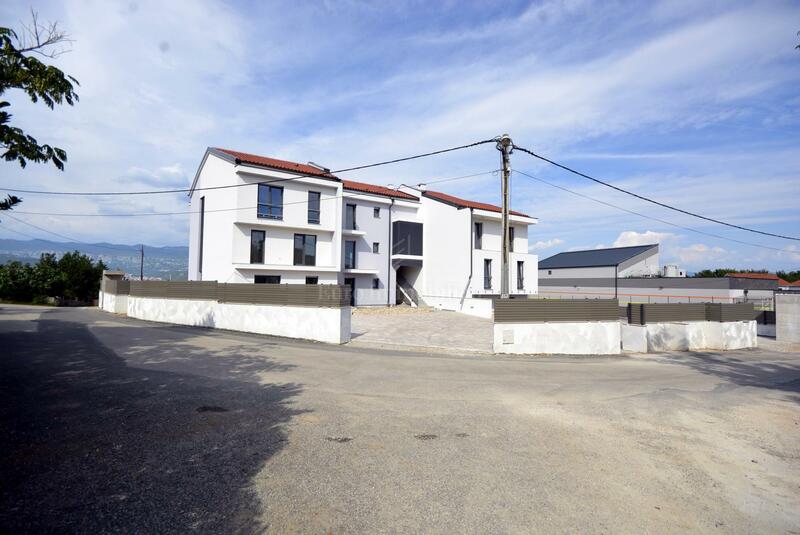 An attractive location 250 m from the sea and beautiful coves and close proximity to the center with all the necessary amenities are just another set of parameters that increase the value of this property. VAT is included in the price!